Swype, the creators of the software keyboard designed to allow users to swipe their fingers across keys instead of tapping for faster input, has been taken over by Nuance. The deal was struck at around $ 100 million. 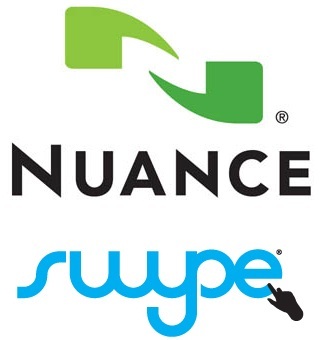 Nuance has been responsible for its dictation softwares and also powers the voice recognition software in a variety of smartphones. Now the merger can lead to exciting innovations in the future as both the companies deal with text input through different means. We’ll be waiting if something like ‘swipe-and-speak’ comes up.